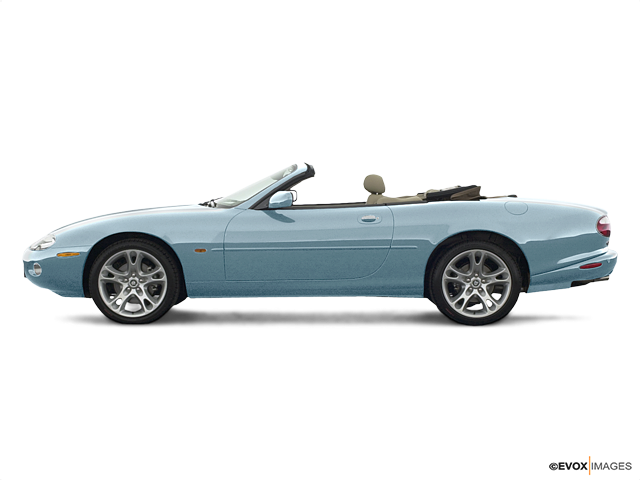 Jaguar is a British luxury vehicle brand owned by the Indian company Tata Motors. Founded in 1922 as Swallow Sidecar Company, the business initially only made motorcycle sidecars and later also bodies for passenger cars. Eventually the name was changed to S.S. Cars Limited and production was extended to complete cars—many bearing the brand name Jaguar. In 1945, following WWII, the company shifted its name again—this time to Jaguar Cars. Jaguar began importing their XK140 and XK150 sports cars into the US in the early 1950’s. The company received a popularity boost thanks to the British cultural invasion of the 1960’s, and attractive models such as the XKE quickly became a status symbol. Jaguar went through several mergers and demergers before landing with Ford in 1990. Jaguar has the honor and prestige of holding royal warrants from Queen Elizabeth II and Prince Charles, meaning they are a crown-approved provider of goods or services to the royal court. In recent years, Jaguar has manufactured cars for the British Prime Minister, the most recent being an XJ in May of 2010. With their athletic exteriors and equally sleek and attractive cabins, Jaguars present themselves as every bit the alluring manifestation of their namesake. When it comes to owning a Jaguar, the real question is, why not?